Winter in most climates is the hardest on bees. Temperatures fluctuate and create humidity in the hive. Some beekeepers have had success controlling this with a layer of oak leaves between their inner cover and telescoping top. 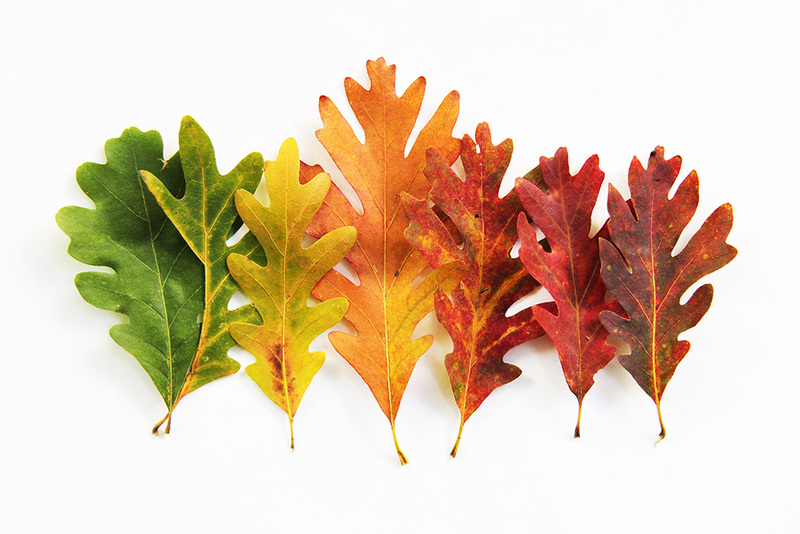 NASA uses oak leaves to control humidity in telescopes, and it seems to work great for bees too!